Its a ppp penguin challenge at Bah! Humbug Hall this week and I so enjoyed making this penguin themed Christmas card. 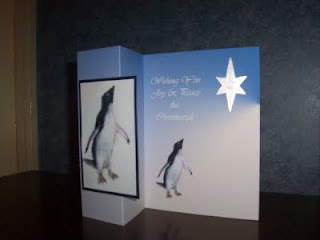 I designed and then printed the background and text straight onto watercolour card, then added penguin images and a star. I also added some glitter but its not obvious in the photo. The penguin images are just scans that have been given a digital twist. The larger one is mounted on navy pearlised card and the small penguin is a cut out. 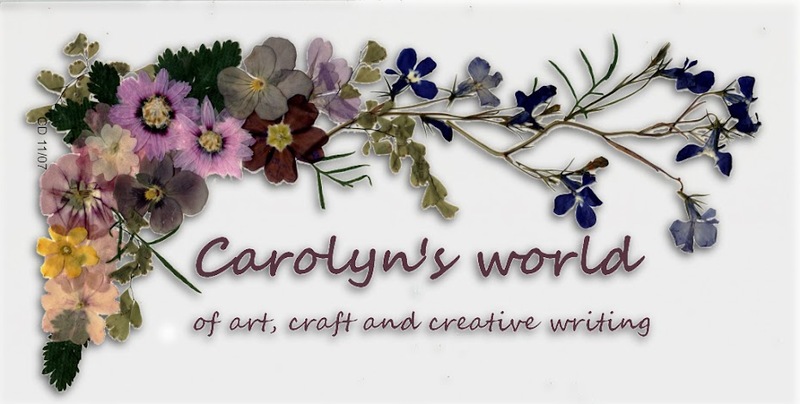 Carolyn this is just beautiful - so serene - I love it. 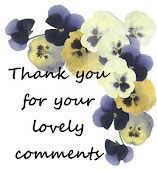 Sorry to be so late commenting but it's been one of those weeks - work - new grandchild and so much stuff going on plus bad Mr Blogger not allowing people to sign in at times has not helped.